News - Egamea PTY (LTD). Egamea takes VR to the next level with Leap Motion technology! Leap Motion sensors detect the movement of your hands in real-time and project them into virtual reality! We use Perception Neuron for motion capture in our games, which helps us create the most realistic allies and enemies. Being able to replicate human motion in our games enables the most engaging gameplay experiences! 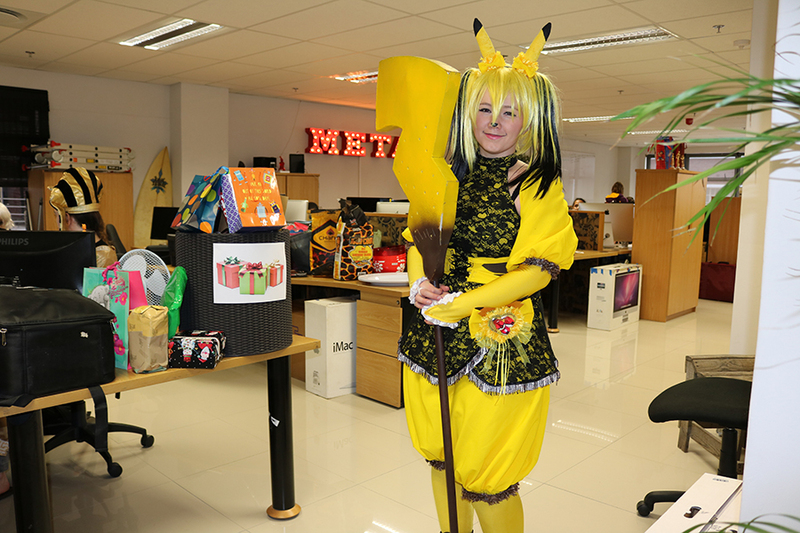 An early morning of December 2016 brought a procession of weird and wonderful characters streaming through the turnstiles of the Touchstone building. 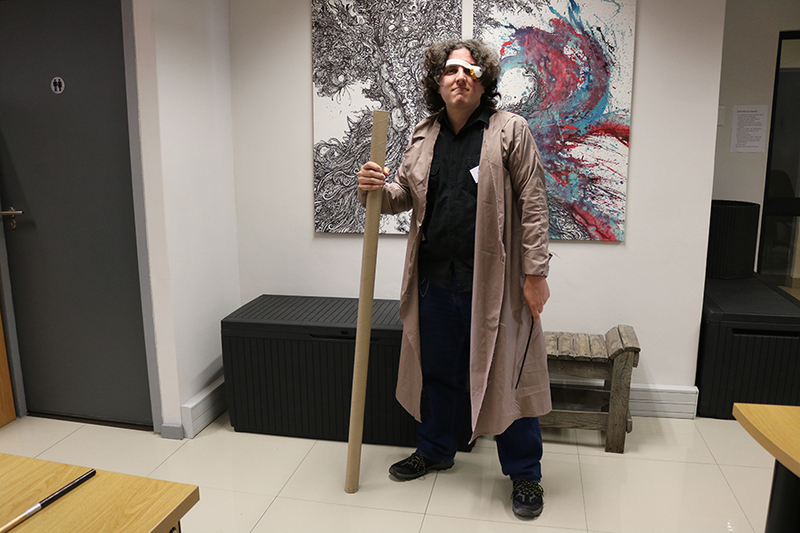 A warm morning of December 2017 saw muggles transformed into wizards and witches as Egamea celebrated the end of the year with a Harry Potter themed cosplay event. 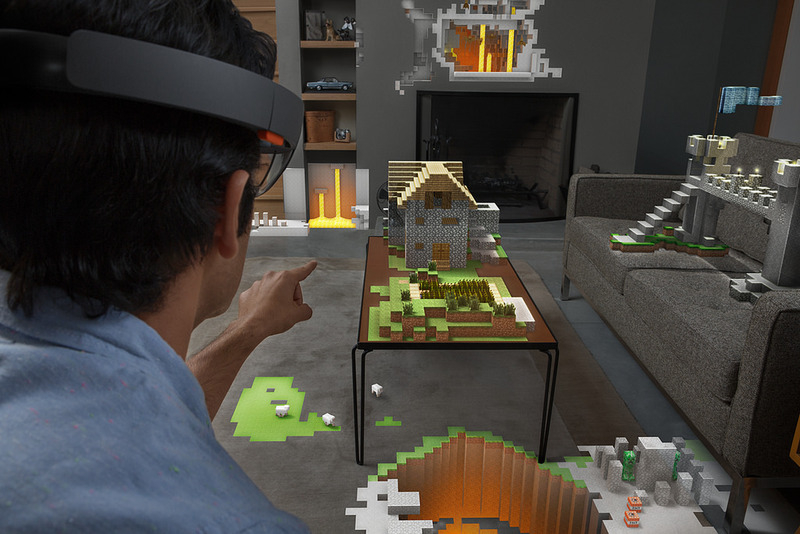 Gaming comes to life through the utilization of the Microsoft HoloLens for development. This exciting, emerging technology allows players to explore unlimited possibilities in real-time. We develop highly optimized games and demos for the Gear VR and it's controllers. We develop high performance immersive experiences for the Oculus rift virtual reality platform. Our game projects are developed exclusively on the world leading Unity game development platform. 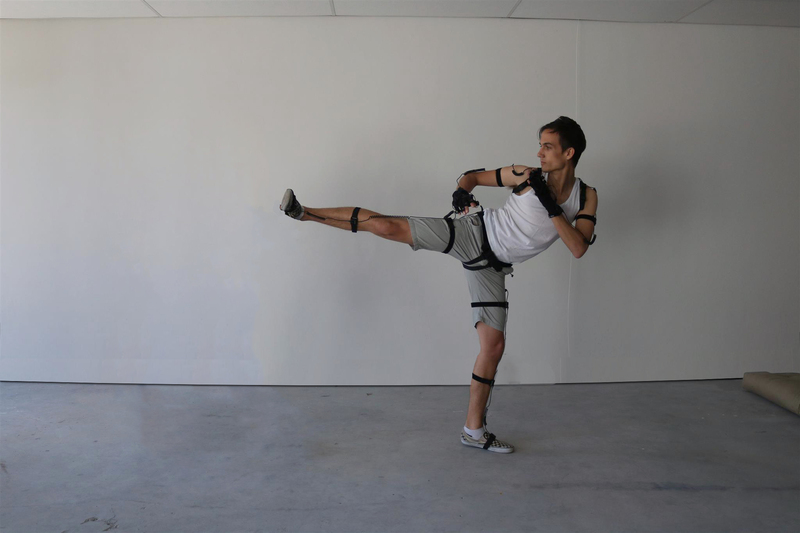 Our motion capture studio utilizes the Perception Neuron real-time MOCAP system. We develop highly optimized games for the entire range of iOS devices. We develop highly optimized games for the entire range of Android devices. 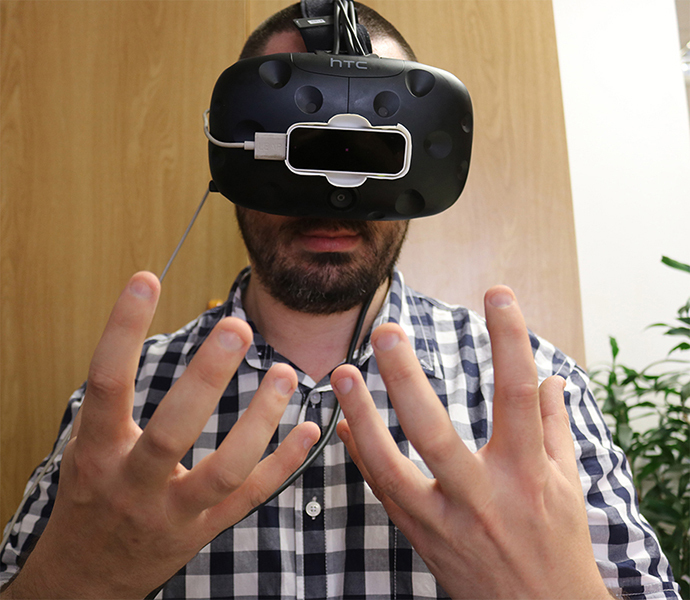 The Leap Motion hand tracking system is an integral part of our VR solutions. We develop the latest in Augmented reality via Microsoft Hololens. Copyright © 2019. Egamea PTY (LTD).